Today was a pretty big day for us with the launch of our new Android site, but I’ve got to admit that the news in general was just as hot. 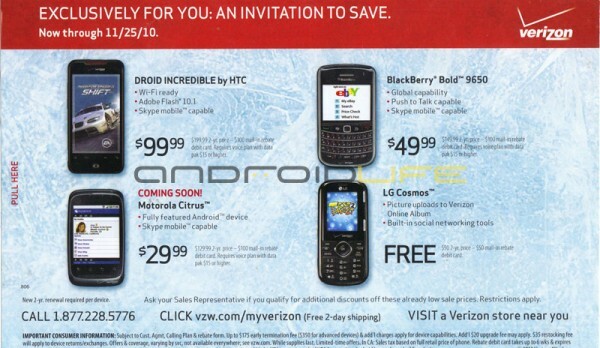 We saw a bunch of slip-ups on Verizon’s site leading us into a bunch of goodies for the Droid franchise and some other Android devices like the Continuum and Citrus. We also got some good news on the growth of Android and found a way to have multiple profiles on Angry Birds. To get all of the latest Android news, subscribe to the Android Life feed!